This experimental documentary chronicles the contemporary manifestation of the economic and social histories of Black Americans who came to the north during the Great Migration in search of economic opportunities. The implications of their migration, and the lack of economic opportunity they encountered, has far reaching consequences for Black America today. 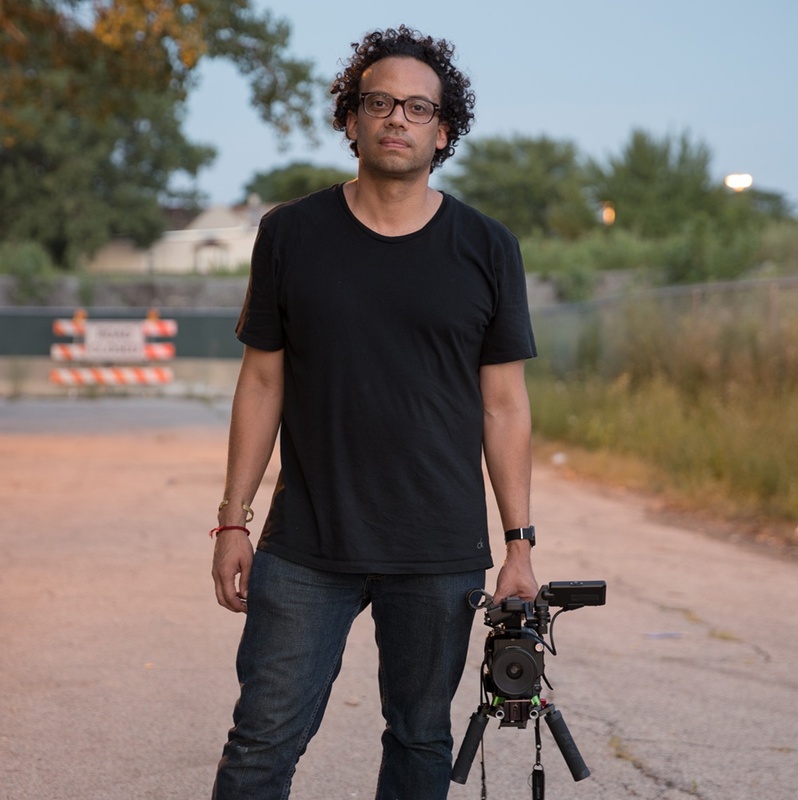 Carlos Javier is a director, cinematographer and documentary photographer who focuses on urban life, gun violence, racism, poverty and marginalized communities. In 2016, Carlos received a Guggenheim Fellowship for film/video. His work has been exhibited nationally and internationally in a variety of venues including the Schomburg Center for Research in Black Culture; the Worcester Art Museum in Massachusetts; the International Museum of Photography and Film in Rochester, NY; the Museum of Contemporary Photography in Chicago; the Detroit Institute of Arts; and the Library of Congress. His films have screened at the Tribeca Film Festival, Los Angeles International Film Festival, St. Louis International Film Festival, CURRENTS Santa Fe International New Media Festival, and the Athens International Film + Video Festival. Carlos’ current project is series of short films chronicling the contemporary stories of Black Americans who came to the North during the Great Migration. Beginning with his mother-in-law’s story, Carlos is exploring the legacy of the Great Migration a century after it began. For Carlos, who moved back and forth between Puerto Rico and the U.S. mainland as a child, the story of a displaced people in search of stability and economic opportunity resonates with his own.